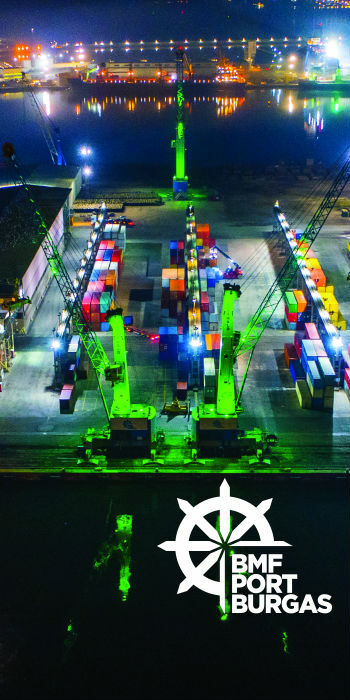 The CMA CGM Group, a leading worldwide shipping Group, is pleased to announce that it has completed today the acquisition of Containerships, a container-transportation and logistics company. The European Commission authorized this transaction on October 22nd. Containerships, which specializes in the intra-European market, will complement CMA CGM’s service offering. Customers of the CMA CGM Group’s intra-European activity will now benefit from the expertise of 2,700 employees located in 130 offices. In 2017, 2.2 million TEUs (twenty-foot equivalent units) were transported on CMA CGM Group’s and Containerships’ intra-European lines. 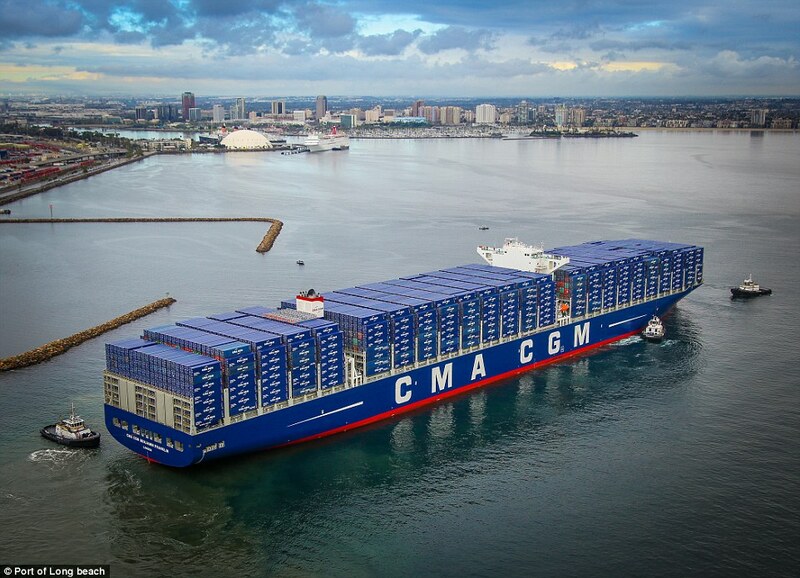 With Containerships, CMA CGM is also pursuing its strategy towards the protection of the environment with the upcoming entry into Containerships’ fleet of four 1,400 TEU vessels powered by liquefied natural gas (LNG). 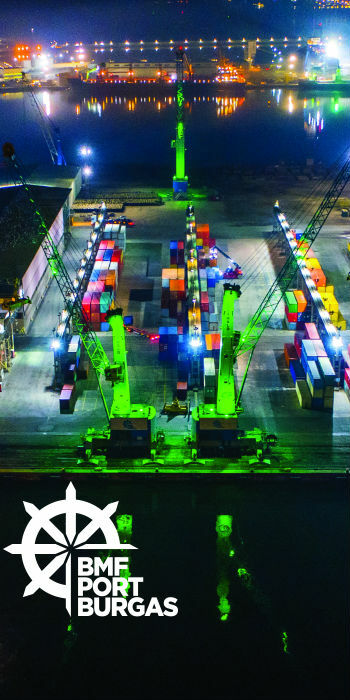 These vessels will be followed, from 2020 onwards, by the entry into service of the nine 22,000 TEU and two 1,400 TEU container ships ordered by the CMA CGM Group. In addition, Containerships has a fleet of LNG-powered trucks, enabling the CMA CGM Group to offer LNG throughout the transport cycle.